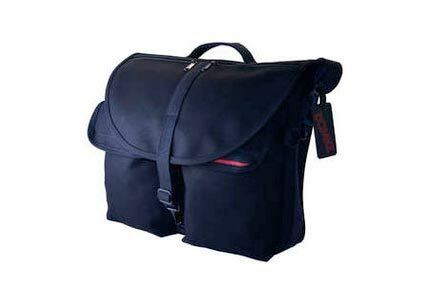 F-808 Messenger Bag with 15" Laptop Insert. 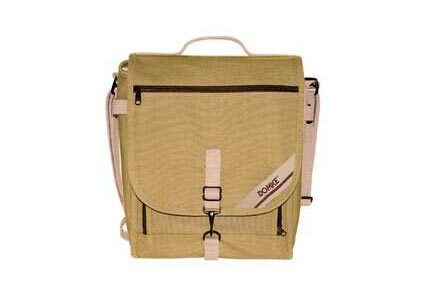 Durable, water-resistant breathable cotton canvas bag with specially designed 15" laptop insert. 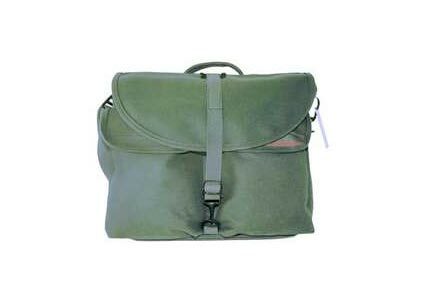 Includes all the great Domke features plus key ring attachment, storage for pens and business cards. Convenient pockets for cell phone or MP3 player. 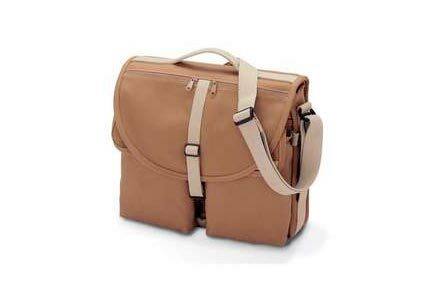 Ideal For: Cameras, lenses, laptop, cell phone, MP3 player and accessories. 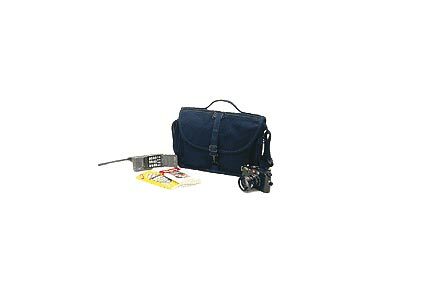 Great for business and travel necessities.